The American English Center has been running for over 18 years and is the largest English school in Ukraine, with over fifty native speakers teaching in seven cities: Dnipropetrovsk, Donetsk, Kharkiv, Kyiv, Luhansk, Odessa, and Zaporizhzhye. The classes are small (no more than 12 students) and while we accept anyone over 12, most of our students are professionals between 18 and 35. 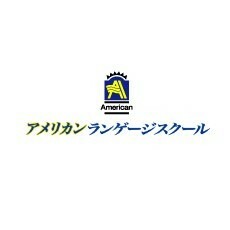 The careers page for the American English Center can be found here. (Although even the advert for North American teachers needs to be translated).